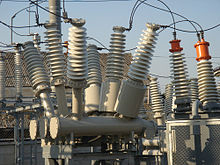 Electrical engineering is a constantly changing and widening branch of the engineering. Increased production and the demand by the government, business community, and corporate world contributes in the growth of employment opportunities in the field. 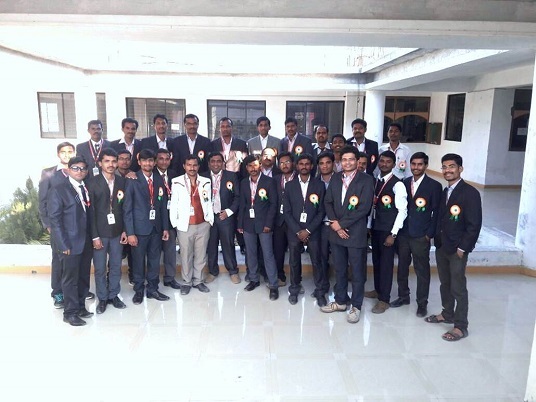 Department of Electrical engineering of Vidya Niketan College of Engineering, is one of the premier department aimed to provide quality education to the young engineers in the field. 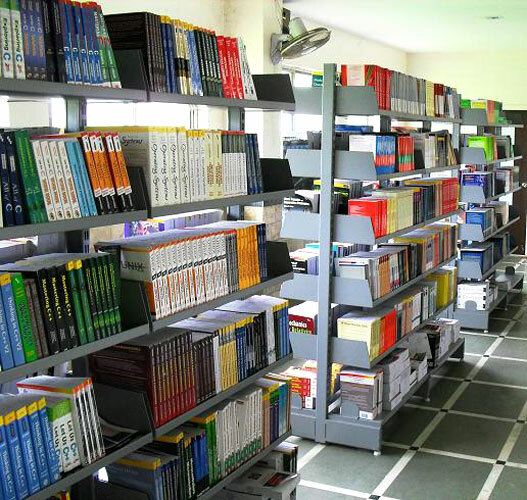 The department has excellent infrastructure and the resources in the form of modern equipments, well qualified faculty members, state-of-the-art library with access to digital subscriptions. 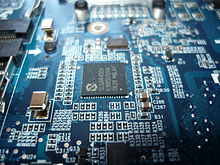 The department plays a pivotal role in laying down road maps in the different research areas such as, Information Systems, Power Electronics, RF and Microwave Communications, Signal and Image processing, Microelectronics and VLSI/Embedded Systems, Control/Automation systems and Computer Sciences. The vision of department is to emerge as the leading Electrical Engineering department for inclusive development of students, and to provide student-centered conducive environment for preparing knowledgeable, competent and value added electrical engineers.